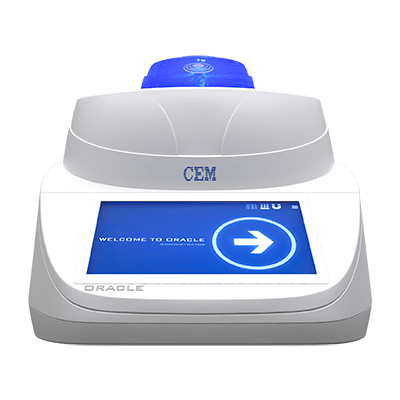 ORACLE is the first ever rapid fat analyzer with no method development. It can analyze any food sample in less than 30 seconds and offers unmatched repeatability versus wet chemistry techniques. This is based on a revolutionary advancement of NMR technology developed in 2016 that completely isolates detection of protons on fat molecules from all other NMR signals. To date, this performance has not been achieved with existing rapid technologies (NMR, NIR, FT-NIR). Rapidly determine fat, moisture, and protein content of raw and pre-blended meat with the ProFat system. This compact system can be placed at-line and allows for process control, using least cost formulation. The ProFat is an economical solution that provides highly accurate and repeatable fat analysis. This is based on the ProFat’s ability to analyze the entire sample, which is an advantage, compared to near-infrared (NIR) techniques that only analyze a small sample area. Automatically collect data, sort and analyze statistics based on dates, methods and results, or chart results to easily view out-of-spec data. Print results, method information and system information with the optional thermal printer. and easily with the handheld Bar Code Reader. Integrated software stores sample numbers and test results. The Intelli-Temp Calibrator heats to a precise temperature and maintains that temperature while the integrated software calibrates the temperature sensor in the analyzer. 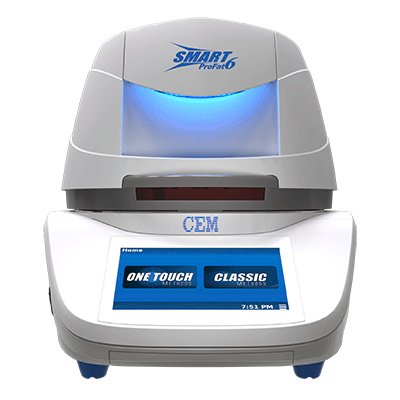 It takes only minutes to keep your SMART 6 in the best possible operating condition.